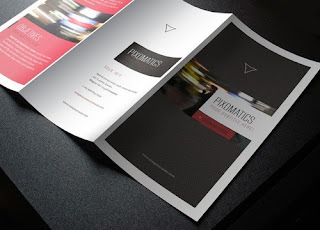 Promote your Instant Event, Instantly- Get Some Pamphlet Help! From music concerts to flash sale, store opening to product launch, pamphlets rule! It is the shortcut to spread the word about latest happening in no time at all. Plus, it comes in every business’ budget. Before social media spread like jungle fire, pamphlets were in. But sometimes, people don’t get the news about certain event on social media because for that also, business needs a strong base of followers. At that point, pamphlets come to the rescue! Reach Your Audience: Whether by newspaper insert, street distribution, in-store distribution or door-to-door mail drop, you reach a great number of audience near that event, sale, launch or whatever needs their attention. Bring Out the Creativity: But only if you choose to be creative with it. If you are planning on to promote with simple wordplay, fine! But you may also try different layouts or size, play around the shape or paper as well, whatever strikes your imagination. Offer Incentives: It’s a great way to offer discounts in coupon form and encourage your ‘pamphlet readers’ to participate in the upcoming event. 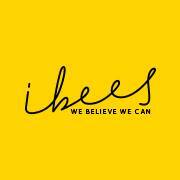 Moreover, it helps in creating a buzz around the upcoming event. So, if you are operational in Delhi NCR, get help from the experts who are readily facilitating you with the pamphlet printing in Delhi NCR. 1. No Perfectionism Please: Perfection is the key to success and increased fan following. Agreed! But social media is not the right platform to run more tests and amend thing on regular basis. You may introduce or experiment with new type of content, the next time you post it. Just be fast and smart! 2. Better to Communicate: People on social media love to connect with brands that treat them like friends-family and simply talk the language of their heart, not the corporate one. So involve this approach in each of your campaign strategy to evoke curiosity among your audience and indulge them in a conversation-like manner. 3. Be Unique and Offer Unique: No need to follow what the world is doing. People surfing on social media often get bored seeing repetitive content with slight variations. You need to dig in the trending topic at hand and create something striking around the same. Is Digital Advertising Right Way to Promote Your Brand? Advertisement is the best form to promote your brand and reach your target audience on a larger scale. To keep pace with digitally transforming world, digital advertising is rapidly taking over the virtual corridors. That is why we see a boom of advertising agencies in Delhi NCR, who are helping brands capture a great number of customers. So if you want to take over the reins of advertising in these corridors, you need to engage your audience to a great extent. Let’s see how to it! Native Advertising- Advantage of all advantages- it’s not at all disruptive. It will only pop up on those screens where interested people would actually enjoy it. As these ads are not asking people to specifically buy the product or service, but the catchy headlines tempt them to click on that link at least once. And you never know, they might actually place an order for your product/service. Value Added Ads- Adding value to your ads means making them more search centric. Make your brand’s advertisement more eye-catchy with quirky headlines like “How to”, “ways to”, “steps to”, as they usually attracts huge audience than general ads because people love to read the guide-book like content. What is Video Content’s Role in Promoting Your Business? And that’s the ultimate reality in this depending-on-virtual-content era where video is by far the best entertainment source. Every business that uses video marketing strategies to reach its audience, is using the full potential of promoting his/her brand in the virtual corridors. 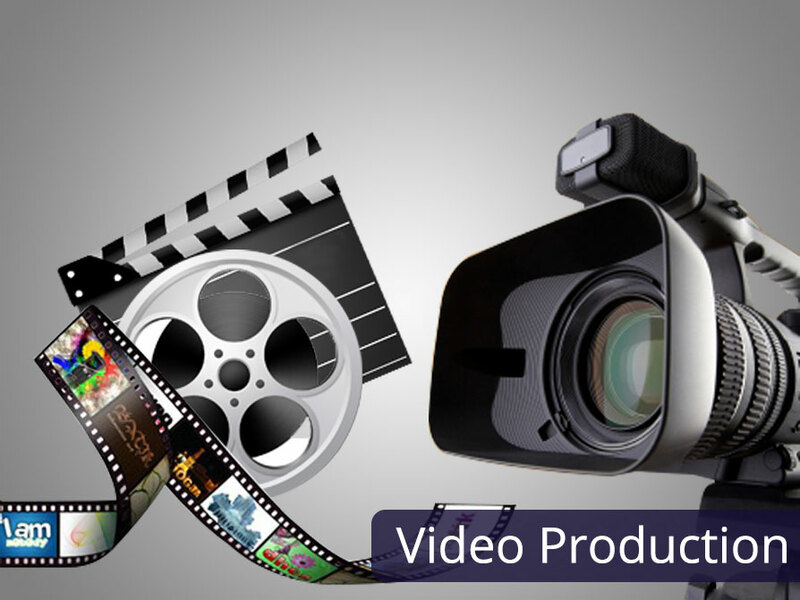 Even studies have revealed that a video content tend to attract up to 50% more audience. It’s all good to the point till you have your audience’s attention, the tough task is to keep them engaged with live action, there comes video! When it comes to explaining your business essence or aware your target group about an upcoming sales, banners and e-mailers, which may go unnoticed; so to your rescue, there comes video! Need to explain a boring method in an interesting way? Duhh! Here comes video! Just like you don’t sell what you want your audience to use, rather you sell what they want to buy. Similarly, you have to use the marketing promotion strategies that your audience would love to see with keen interest. 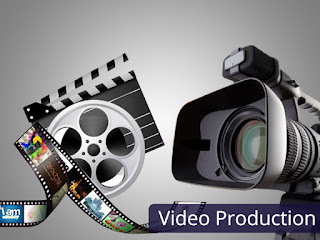 And it totally depends upon you, whether you want to create a video on your own or take help of corporate video production house, just create something entertaining, yet informative that your audience won’t be able to resist. App Vs Website: What’s The Digital Doorway To Success For Startups? Android or iOS? Windows or Mac? Apps or Websites? Some questions are as straightforward as a pretzel. Especially the last one. Ask any successful entrepreneur and they’ll tell you the struggle of choosing the best platform for a start-up. After all, not all enterprises can afford to have a big budget company. 1) More Value Adding- The first step is to always check what adds more value to the user. If your business requires multiple visits in a day by the customer or the use of precise location, then getting an app is a no-brainer. However, if your business focuses more on reach, then a mobile website serves better as it doesn’t face compatibility issues across various devices. 2) More profitable- Do you see your target audience growing more on app or website? Where do you think your business’ growth seems more scalable? Money isn’t the only metric that helps decide, but it leads you near your answer. 3) Go with apps anyway- Don’t worry if you’re still not able to make a decision; after all it’s a big move! So, in this case, it’s always best to follow the trend. Apps are making big moves and a lot of technology is being developed to support a large app ecosystem. More and more smartphones are being sold year on year, and for a better part in near future, apps look like a safe bet. 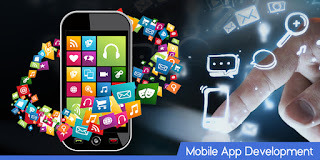 The last thing to take into consideration is your website or mobile app development company. India has no dearth here! And the right partner can analyse your requirement, and help you make the right decision. 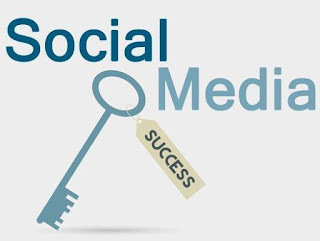 The first and foremost step is building a reputation for your social media page. This starts right from your content. You should have a sharp eye that recognizes the quality of the content. The content should connect to the psyche and mindset of the audience in focus. Your content should be interactive and engaging and should be receptive to discussions. It is always a plus point to share information via your posts and creative provided that the information is authentic. Two words: engage actively. Never miss out any opportunity to talk to your audience as people just love someone who talks! Take suggestions, hold discussions and reply to each and every query, no matter how irrelevant it may be. Use the comment box of one of your media page as a medium to communicate and channelize your audience to another social media platform. For example, you can promote your twitter account on your Facebook and vice versa. Use your wit to place the source of your social network. PLUS,(see what I did here!) you can also humorously ask people to share your posts and increase the reach. Increase linking ability through blogs, white papers, PDFs and other such platforms. Using inbound links can act as a barometer for assessing the success story of your blog. For making your content travel faster, make use of hashtags, tagging and bookmarking. Also, make it a point that tagging and bookmarking is easy. Use portable mode of content like PDFs, audio files and video snippets and upload them on relevant sites while providing a link back to your website. This will help the content traverse faster. Yes, I understand, it can be complicated and confusing and also self degrading to some to involve mash ups in your social media strategies, but trust me, it works wonders. To allow your content being copied and used by other pages can be a tough thing to do but it only promotes your ideas. YouTube allows mash ups by letting you cut and copy the source code so that you could include a video in your content is one way encouraging mash ups. Conglomeration of content through RSS feed can help your content travel faster and boost it. Do not; I repeat, DO NOT do excessive link dropping! 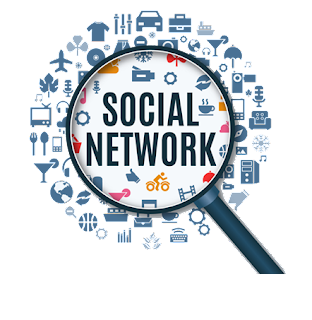 The idea of optimizing your social media content to every LinkedIn group or Google+ community may seem tempting but resist it because it is really irritating to other users. Not only that, it can be counterproductive and your posts can be unfollowed or reported spam by avid and real users. This can in turn decrease the value of your content and decrease your social value. So, we discussed a list of things that can be done by you for your Social Media, but what really counts is honesty. Original content is the best appreciated. Your ideas should be bona fide or inspired but not copied. These are only a few suggestions, use them and of course, your talent and you are bound to create an everlasting stock of awesome ideas.